The seminars are intended for anybody, who wants to donate some of their skills and free time to something meaningful and who are interested in the development cooperation in Africa. In the courses, they will learn all about volunteering and working on sustainable projects of development cooperation, an active approach towards the work with local communities, a sensitive attitude towards cultural differences, and respect of variedness. The participants will be introduced to the work of a volunteer coordinator of the project Adoption of African Children, to the development enlightenment of the project Africa with Unusual Eyes, and even to the project Island of Hope- a community centre on Rusinga Island in Kenya. 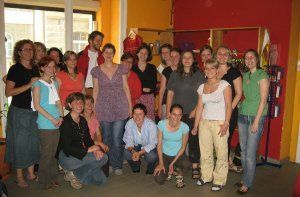 Having taken part in the course, the participants can actively participate in the projects of Center Narovinu in the Czech Republic, or else in the projects in Kenya, primarily as a volunteer coordinator of the projects Adoption of African Children and Island of Hope on Rusinga Island. They can also help with organising exhibitions, benefit and promotional events, creating videos, informational and promotional materials, helping with administration, etc. 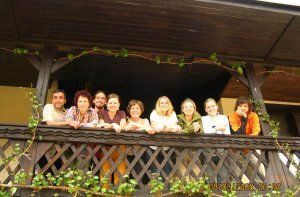 All-day seminar in Prague – one-day seminar with a program from 10 o´clock till 18 o´clock. Seminar is free of charge, participants cover expenses connected to renting premises and refreshments. The seminars are conducted by Dana Feminová, the founder and director of the civic association Center Narovinu, who has been organising projects of global development education in the Czech Republic, seminars for volunteers, and development projects directly in African Kenya, primarily the project Adoption of African Children – project of long distance help, and a complex development project on Rusinga Island in Kenya- Island of Hope. Article, 6. 3. 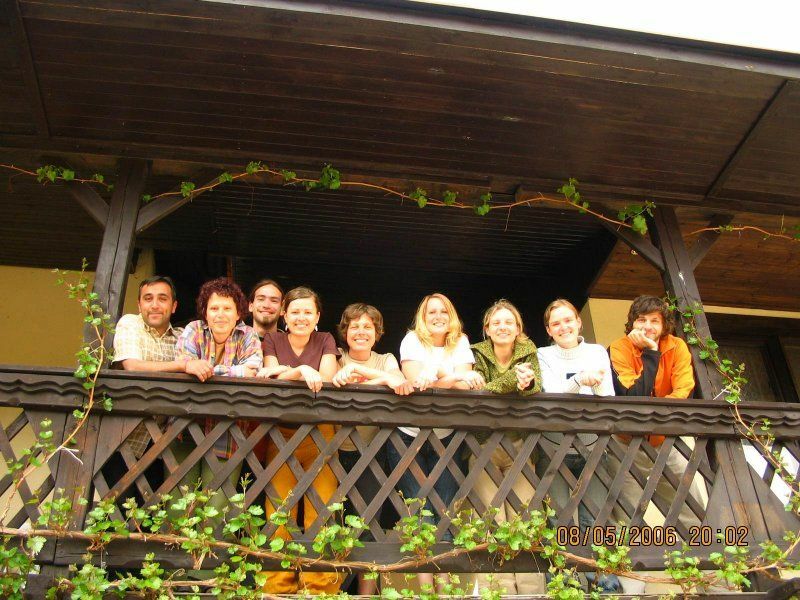 2016 | The course is organized by Simona Strakošová and Vlasta Dobešová – coordinators of the project of long-distance adoption.